Nginx is primarily a web server for various protocols such as HTTP, HTTPS, IMAP, POP3 and SMTP. It also performs other functions, including HTTP caching, load balancing and acting as a reverse proxy. 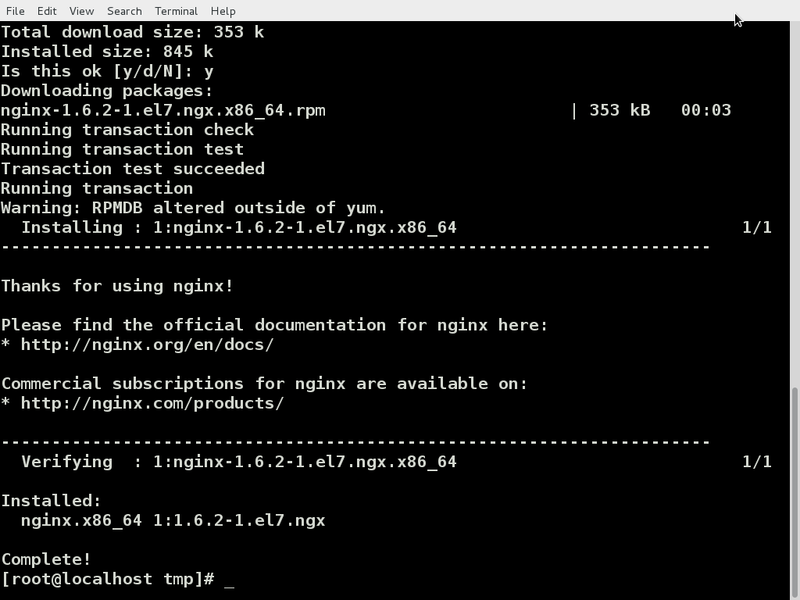 Nginx is open-source software that runs on Linux-like operating systems such as CentOS. It’s distributed as a binary package that contains all of the files needed to install nginx, including a public PGP key and configuration file. This installation requires you to install the nginx software repository and then install the actual software from the repository. 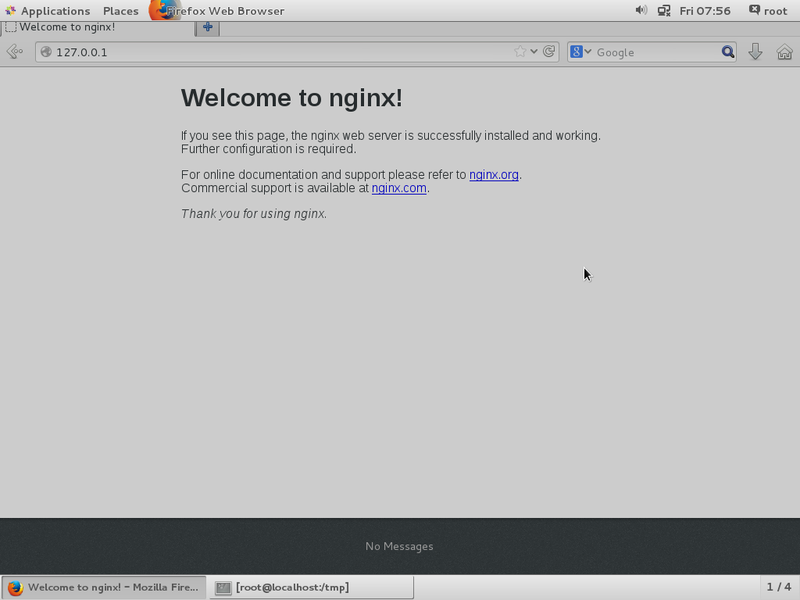 Here is a quick tutorial on how to install nginx on CentOS 7. The following yum command will install nginx from the yum configuration file by automatically answering "yes" to all questions. (If you have another service listening on port 80, such as Apache - you will have to stop that service prior to starting nginx. You can also change the port that nginx listens on by modifying the /etc/nginx/conf.d/default.conf file).